When will Apex Legends be released on Nintendo Switch and mobile? Nintendo and mobile fans are anxious to test this game. Apex Legends, the latest battle royale title to hit the market, has seen great success in its initial week on PlayStation 4, Xbox One, and PC. Fans on handheld systems, however, are eager to join their console brothers and sisters on the battlefield. But EA has given no clear indication as to whether the game will ever make it over to other platforms, such as the Nintendo Switch. 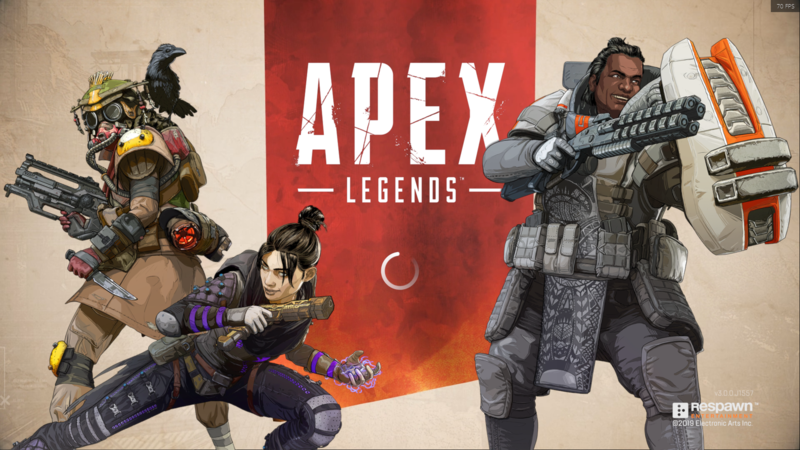 Drew McCoy, the lead producer for Apex Legends, has been coy about a mobile and Switch version of the game since it was launched earlier this week. McCoy told Eurogamer that the team at Respawn Entertainment would love to bring the game to mobile and Switch, but there’s “nothing they can currently talk about” for the time being. Of course, Apex Legends isn’t the first battle royale title to make mobile and Switch owners wait to get their hands on the game. Fortnite: Battle Royale infamously made Nintendo Switch players wait several months after its release on Xbox One and PS4 to get their hands on the game, so Apex Legends could follow suit in the future. The only issue, however, is that Fortnite’s graphics on the Nintendo Switch look fine even at low settings. But a graphically-intensive game like Apex Legends might struggle on Nintendo’s home console. Of course, we could say the same about games like Doom, but that was only put onto the system at 30 FPS. For an online multiplayer game like Apex, which requires a steady 60 FPS to give each player a fair chance at securing a victory, 30 FPS just might not cut it. Until we get official confirmation from EA or Respawn about a mobile or Switch title, though, don’t hold your breath.